If you’re someone who’s always wanted a purple truck, we don’t blame you. These 18 awesome purple trucks prove just how great the color can look on your diesel, especially when there is custom wraps or artwork to go with it. 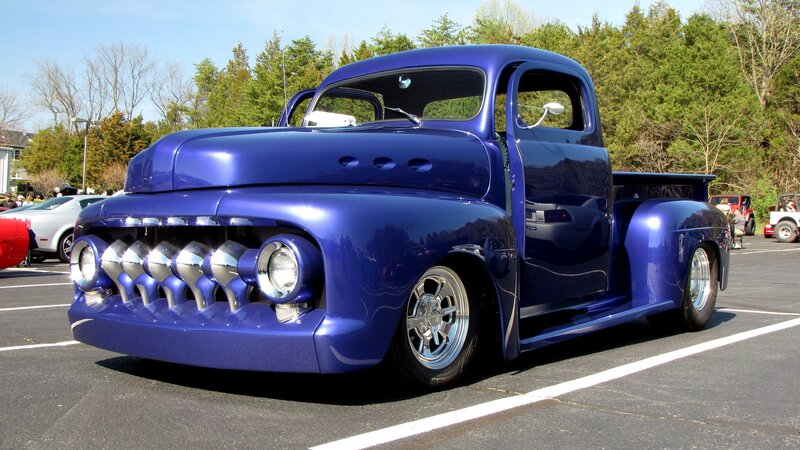 This list includes classic purple trucks from shows and competitions, as well as modern purple Ford trucks and purple Chevys that you might see on the road. 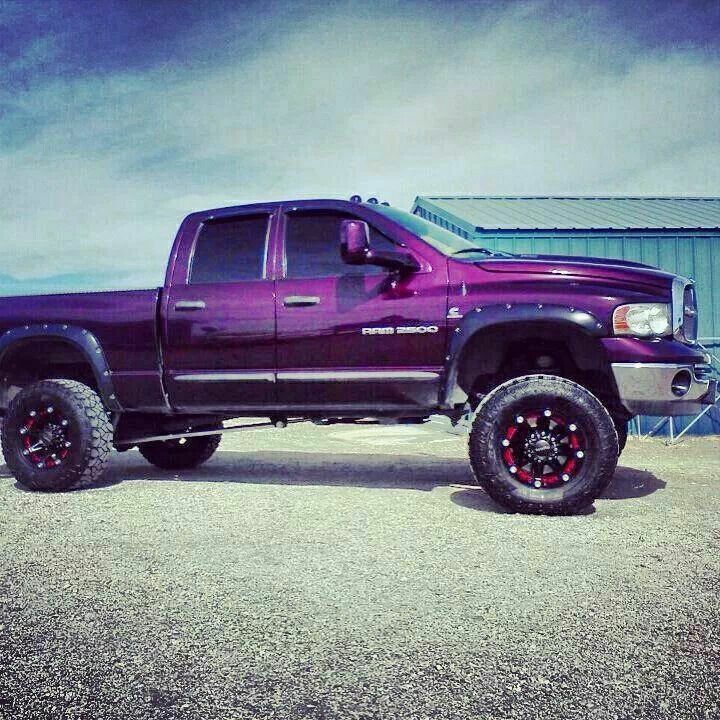 If you drive a purple truck, email us a picture and we’ll add it to our list! 17. Not Sure What This Is But Looks Good!